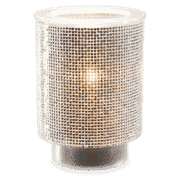 Illuminate, designed to glow BIG with a glass shade decked out in a sparkly sequin overlay. 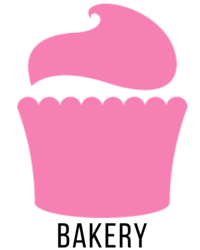 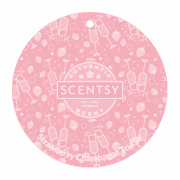 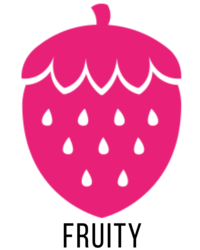 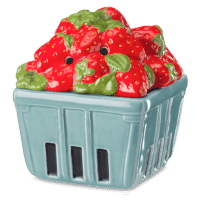 STRAWBERRY CHAMPAGNE TRUFFLE SCENTSY FRAGRANCE – Fresh strawberries, creamy vanilla and a splash ofchampagne will make any celebration. 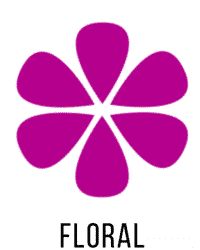 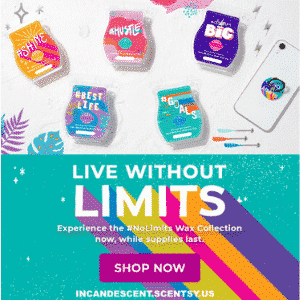 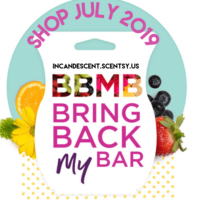 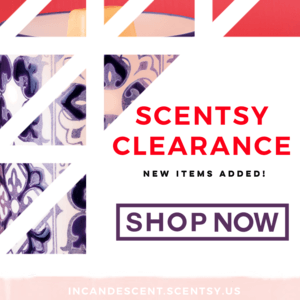 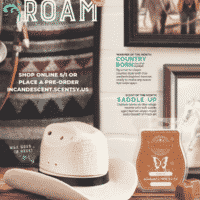 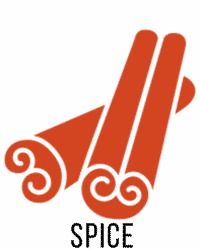 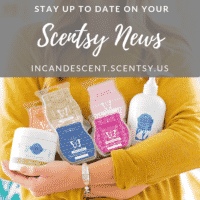 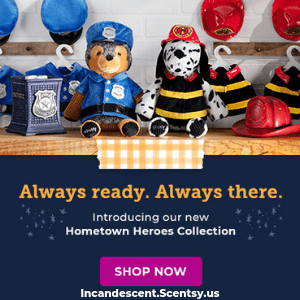 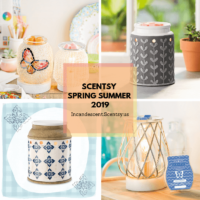 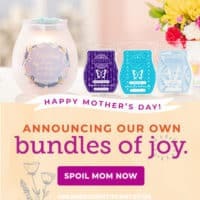 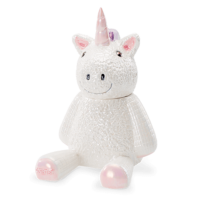 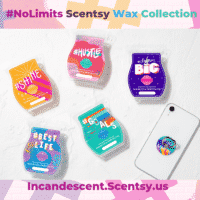 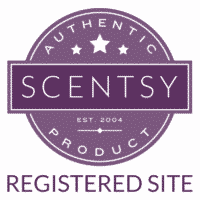 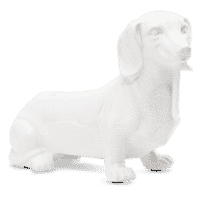 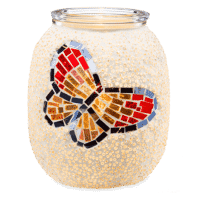 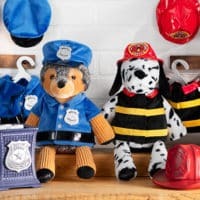 Available on January 1, 2019 at Incandescent.Scentsy.us or Place a Pre-order!